Summer is upon us, and the French Riviera is once again chock-a-block full of celebrities, movie stars, supermodels and Paris Hilton. The Beckhams are tucked away in their mansion in Bargemon, and I dare say Brangelina and brood will shortly be arriving at their Brignoles chateau. But the Riviera’s not all champagne and yachts, you know. 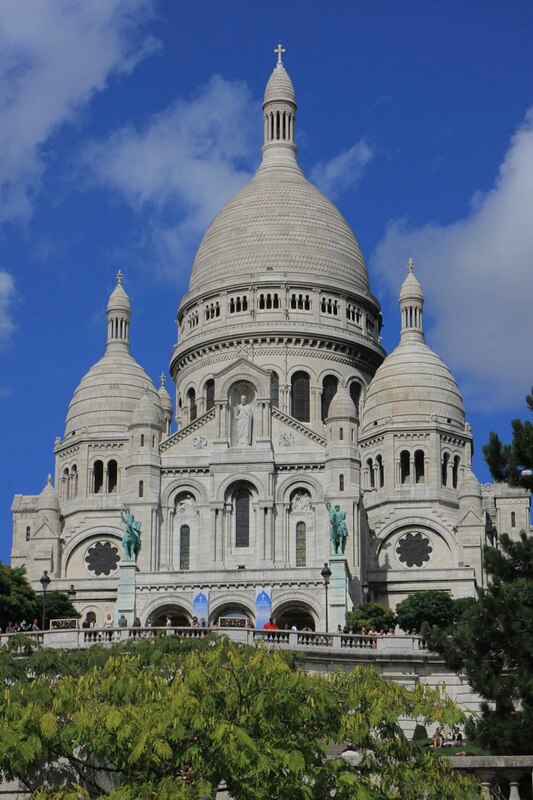 Step away from the glamour hot-spots of St Tropez and St Jean Cap Ferrat and you’ll quickly find a much more down-to-earth environment, full of attractions and beauty, that can be surprisingly affordable. It's not all champagne and yachts. 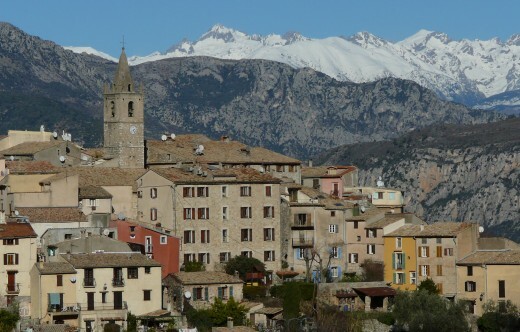 No doubt most movie stars heading to the Cannes Film Festival from Nice would fail to notice the towns they speed through on the A8 autoroute, but among them are the far-from-fashionable St Laurent du Var, Cros-de-Cagnes, Cagnes-sur-Mer and Villeneuve Loubet. These coastal towns rarely get so much as a mention in the tourist guides, yet they get the same amount of sunshine and share the same stretch of water as their ritzier counterparts. 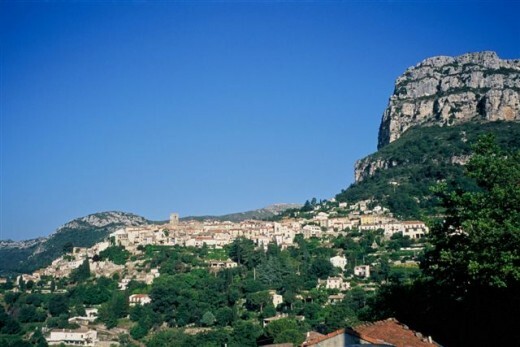 All are new towns, but just up from the Cagnes duo is Haut-de-Cagnes, a delightful medieval hill-top village that boasts two top-notch restaurants. It’s a steep climb, but happily there’s a shuttle bus to take you there, and the views are lovely. In these lesser-known coastal towns, accommodation can be found at far more attractive prices, giving the visitor a cheaper base from which to explore. And exploring doesn’t have to be pricey, either. (Believe it or not, gold-plated limos and helicopters aren’t actually obligatory.) 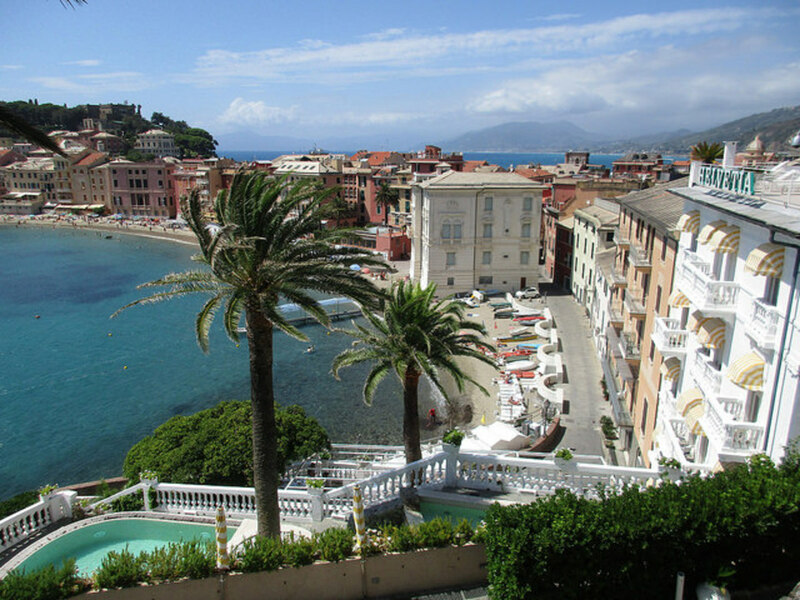 The trains which speed along the coast, from Mandelieu La-Napoule in the west to Ventimiglia just beyond the Italian border, stop at all these towns and are extremely reasonably-priced. They’re a terrific way to see the hotspots without getting stuck in the appalling traffic which blights many a holiday in the region. They’re also pretty regular…when the drivers aren’t on strike, that is. The Matisse Chapel is well worth a visit. Alternatively, hire a car and head up away from the coast to some of the delightful hill towns and villages in the back country. Many will have heard of St Paul de Vence, and its glamorous hotel and restaurant the Colombe d’Or, stuffed full of paintings many a gallery or museum would be proud of. 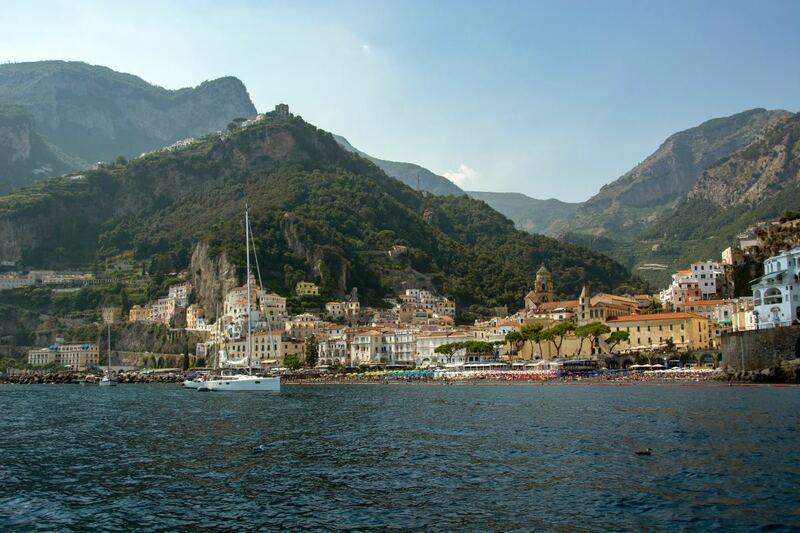 But fewer will know of its bigger sister Vence, which boasts a charming old town, many quality restaurants and reasonably-priced accommodation. 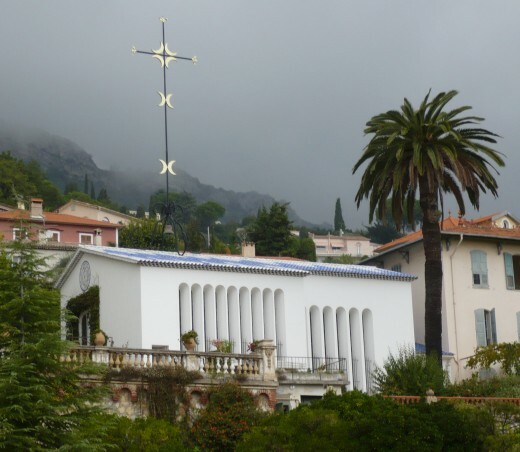 True to the region’s artistic heritage, you’ll also find the stunning Chapelle du Rosaire, or Matisse Chapel, which was designed by artist Henri Matisse in the 1940s. From personal experience I whole-heartedly recommend the Auberge des Seigneurs which is a part of the old fortress, and has very reasonably-priced large rooms and a knock-out restaurant. St Jeannet: dominated by the Baou. To Vence’s west there’s Tourrettes-sur-Loup, a pretty little village with arty shops and a terrific Wednesday morning market. To its east more athletic types may enjoy St Jeannet, with its dramatic backdrop of the Baou mountain, a favourite with hikers and rock climbers alike. 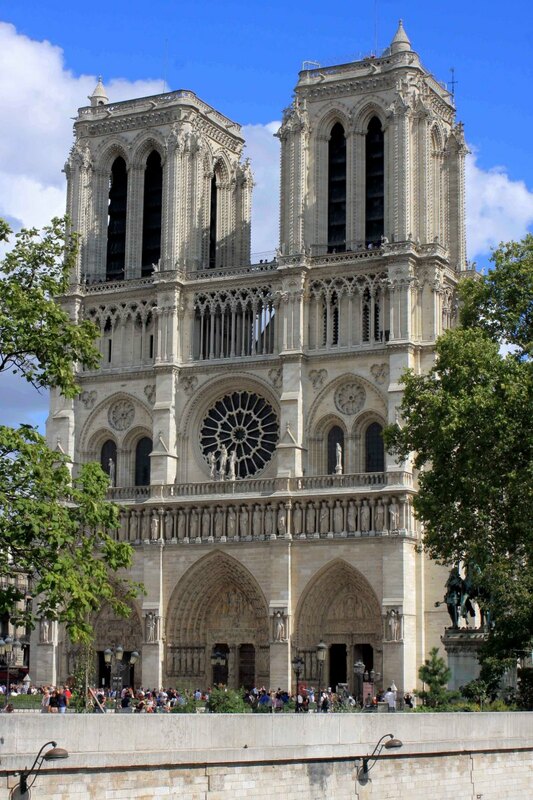 St Jeannet was the setting for Hitchcock’s Grace Kelly and Cary Grant vehicle, ‘To Catch A Thief’. Cary Grant’s character John Robie’s house was actually located there, and the Baou dominated many a scene. St Jeannet also boasts one of the last independent vineyards in the region, which hosts picnic lunches over the summer, washed down with, dare I say, lashings of its own produce. Further along are the little villages of La Gaude, Gattières and Carros. 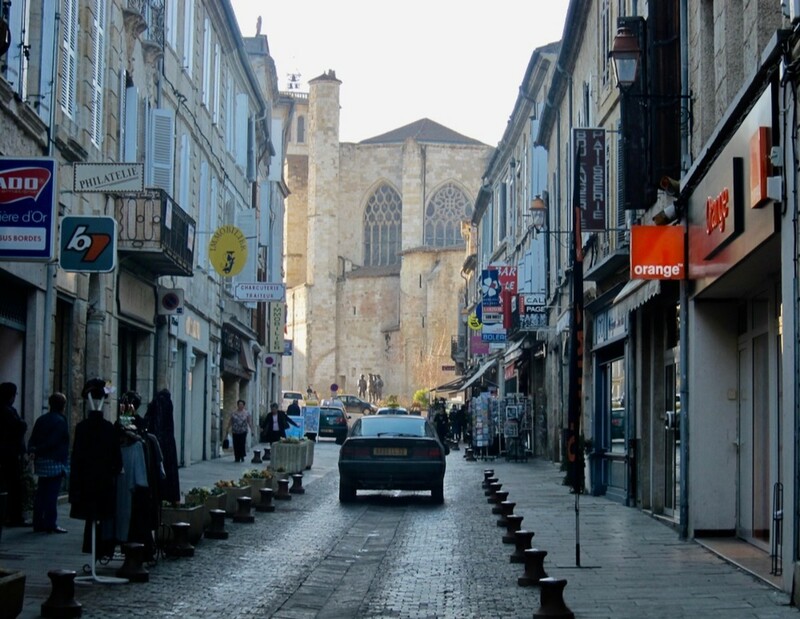 It’s in places like these that you’ll discover regular everyday French life, with simple but excellent restaurants, few tourists and a slower pace of life. The more dramatic the scenery, the less pretentious the village. Carry on climbing and the scenery gets more dramatic and the villages more modest. The late film producer-turned-food-critic Michael Winner, when writing in his column in the Sunday Times, told of a road trip he took from the Colombe d’Or, landing up in Bouyon, an unimposing village which was all but closed. With a sense of dread he lunched at the Bar Tabac de Florian, and was astounded at the quality of the food, the price it came to, and even the remarkable tap water that accompanied it. The back country, with its limestone rocks, deep gorges and twisty, narrow roads, is full of places like that. Alternatively, get on your bike. The south of France is a mecca for cyclists. Lance Armstrong, Tom Boonen and Stuart O’Grady have all lived and trained here, and Astana rider Aleksandre Vinokourov is a current resident. Bring a bike and explore the region that way and your trip will be even cheaper. There are numerous extensive climbs, starting with Armstrong’s favourite, the Col de la Madone, which rises sharply up to a thousand metres out of Menton via the picturesque village of St. Agnes. That said, if you don’t fancy killing yourself on the type of climbs that would make a Tour de France sprinter weep, there’s a comprehensive network of cycling lanes all along the coast, ensuring that you can get from your hotel in, say, Cros-de-Cagnes, to the lovely beach town of Antibes with relatively little fuss. Is summer the best time? The glory of the French Riviera is that it’s relatively mild and sunny all year round. In fact, having spent the last ten years here, I’ve almost come to prefer the winter – a season I used to fear more than any horror film. From late November to February the cold is crisp, dry and sunny, often warming up enough by midday to have lunch outside. In October and early November, and from March to May, it can rain here – and often when it rains, it pours. But interspersed with all that rain will be lovely sunny, fresh days that make you want to pull on your hiking boots and get out and about. There’s also far less traffic during the winter and the accommodation rates won’t send your credit card company into administration. If you go self-catering – and there’s a huge choice of villas, apartments and studios to let – you’ll find the winter rates extremely affordable. Then do your shopping in the local markets and stores and enjoy French fare at its simple best. (Dare I add that there are budget stores like Lidl down here too?) And bear in mind that most locals tend to spend only two to three euros each on a bottle of everyday wine, saving the more expensive stuff for special occasions. So, drink like a native, and choose light rosés and robust reds – better still, decant them into earthenware jugs first. 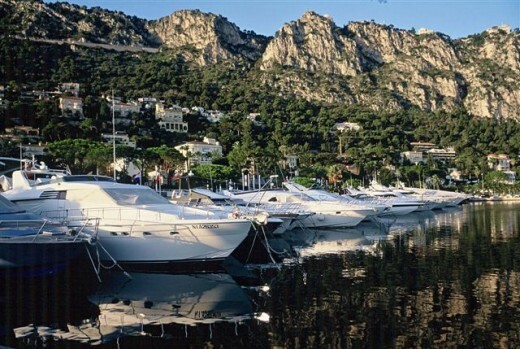 The Cote d’Azur, as any Russian oligarch will tell you, can be hugely expensive. But it really doesn’t have to be, and there are alternatives. Plan your trip carefully, and you can enjoy all the pleasures of the French Riviera for a fraction of the cost. Hi Dolores, thank you for your comment, and I'll try to keep the hubs coming! Sounds glorious, looks beautiful! I look forward to reading more of your hubs about the French Riviera! Hi Deborah, yes I agree about the cycling - along the flat sea front is my sort of thing, but the true fanatics (like my partner) seem to relish throwing themselves up the mountains...quite mad! I spent some time in Nice and Cannes years ago when I definitely was on a budget. It would be nice to go back some day. A biking trip sounds like fun, but I think I would stick to the coastal trails and avoid the hills! Thanks so much Gail - and do come and visit some day! Wow! This is a well written and informative hub with stunning pictures! Thanks for the great information. I hope to be able to use it one day. Voted up and interesting. I've only traveled through the French Riviera once, but I definitely need to go again. Very useful hub! I think a lot of people avoid the French Riviera because of its expensive reputation. Hi Nell, thanks for your comment - come and visit some time! !